Sonic The Hedgehog’s New Design Leaks: Still Nightmare Fuel? SEGA is pleased to reveal that the iconic retro collection SEGA Genesis Classics is launching both physically and digitally on Nintendo Switch on Friday, December 7. Join us as at 11:00 AM PST as we watch Living Dead take on terrorists in Counter-Strike: Global Offensive! We're at Eurogamer Expo 2013 and we've got the dirt on Super Mario 3D World & Sonic Lost World. Check it out! Is Sonic Really That Bad Now? 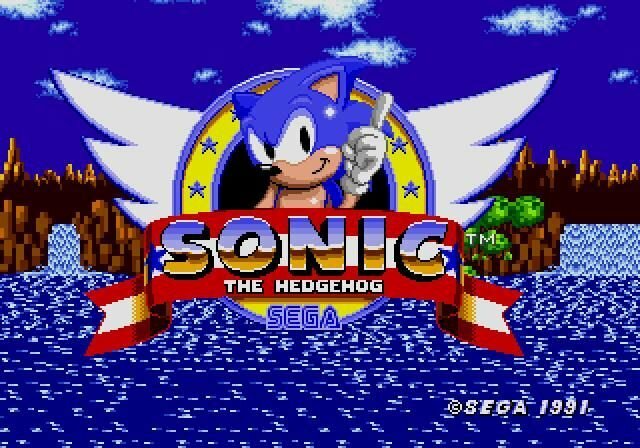 "Sonic the Hedgehog's history, top to bottom, has been at the top of the industry... and at the bottom."